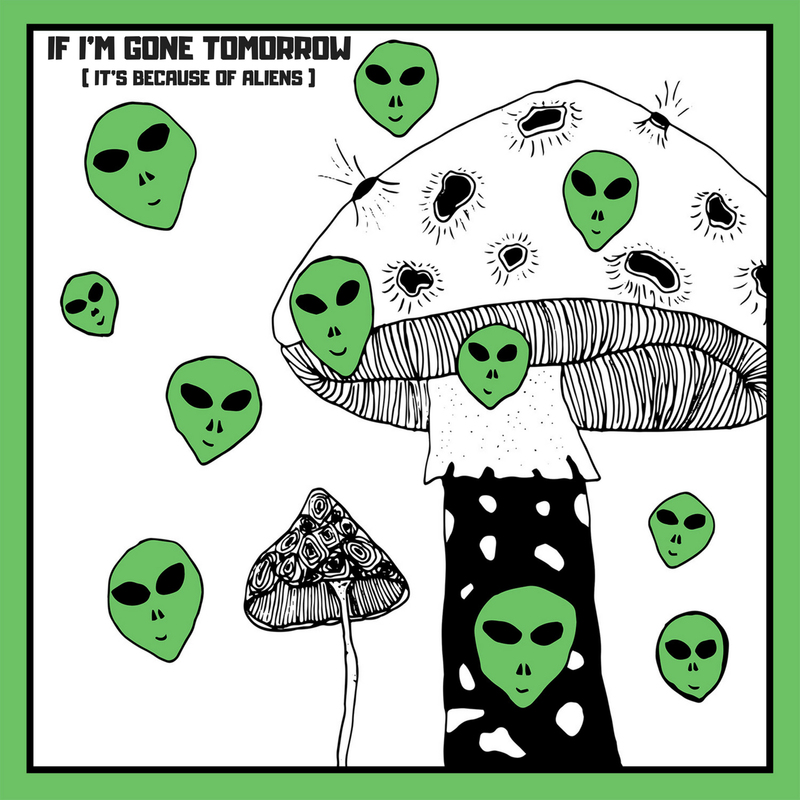 Now premiering over at NYLON is the latest single from MUNYA, the undeniable jam “If I’m Gone Tomorrow (It’s Because of Aliens). It’s also the first track from MUNYA in English! Check the jam now over at NYLON or on your fav digi service. MUNYA’s Delmano EP drops October 5th on Luminelle.